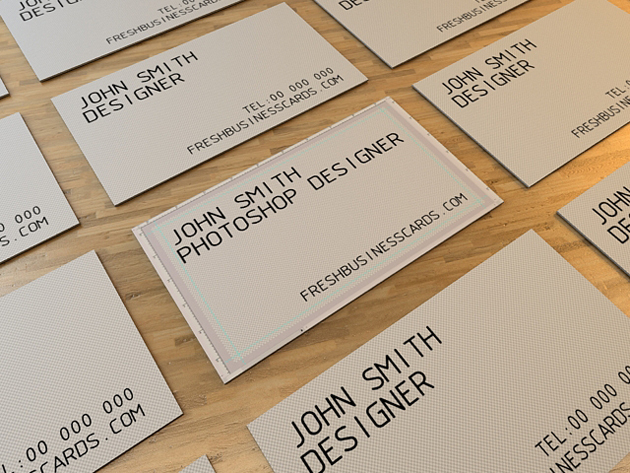 Business card designed for Photoshop designers, this is a fully editable template with photoshop interface effect (background). So if you are a graphic designer this card is for you. TOS: You may use this business card in any way you want but you are not allowed to make this business card template available for download outside of this website. Thanks for the positive comment! Have a great evening !